The Former Shell Oil Tank Farm Site, located between 13th and 14th Street on Q Avenue, was originally a portion of the Fidalgo Bay tide flats, which were filled to the current grade between 1925 and 1929. From 1930 to 1987, this site operated as a bulk fuel and storage facility under Shell and various bulk product distributors. In 1987, fuel storage and distribution facilities were decommissioned and equipment removed. Currently, this site is utilized by the Port as a vehicle and boat trailer parking lot supporting the Port’s boat launch facility. The Port of Anacortes and Washington State Department of Ecology executed the site’s Agreed Order in 2008. The sources of contamination at the site included former aboveground fuel storage tanks and bulk fuel and fuel distribution systems that were decommissioned and demolished in 1987. In 2013, the Port of Anacortes prepared the site’s Remedial Investigation/Feasibility Study (RI/FS) under the direction of Ecology. The Port also developed the site Draft Cleanup Action Plan (DCAP) and Engineering Design Report in order to conduct cleanup construction activities at the site. 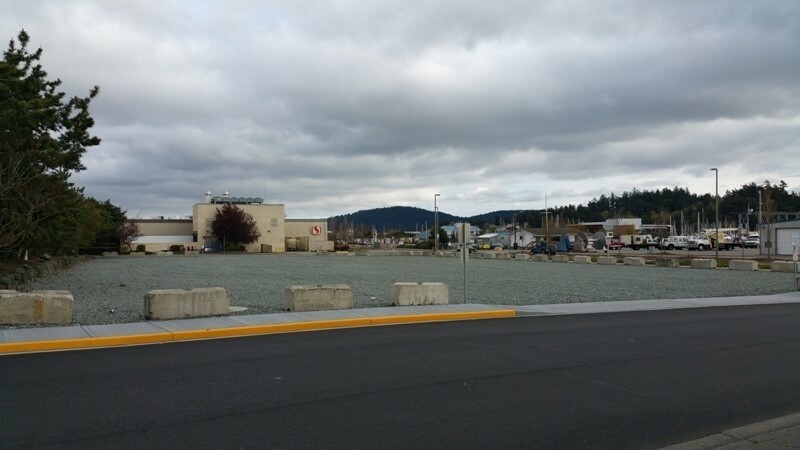 The Port of Anacortes completed the site cleanup in 2015. 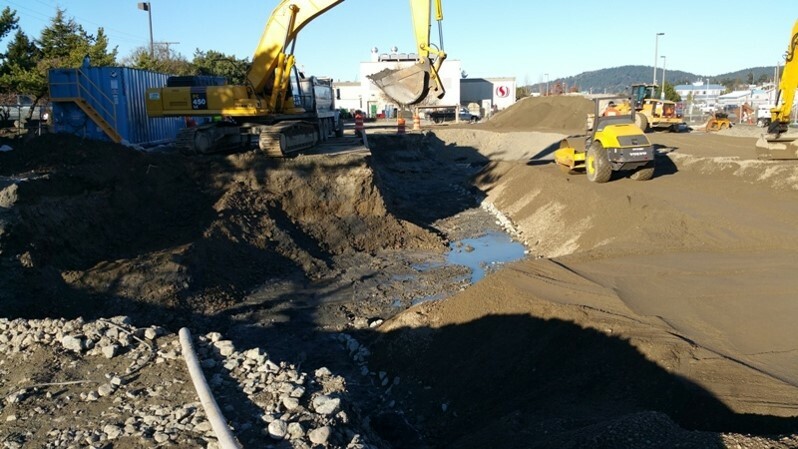 The site cleanup actions included removal of contaminated soil to approximately elevation 15 feet below ground surface to the point of compliance and structurally backfill the site. Also as per the site DCAP, the Port installed a barrier of oxygen releasing material along the eastern boundary to enhance attenuation of petroleum related compounds in the less accessible portions of the site. The Port also completed the required roadways and hardscape site restorations. Beginning in the summer of 2015, the Port of Anacortes conducted four consecutive rounds of site post-construction groundwater monitoring.  The groundwater monitoring will ensure that contaminated soils left in place do not pose a hazard to marine surface water through the soil to groundwater exposure pathway. The Port and Ecology are evaluating the results of the groundwater monitoring.